For more than 45 years, Hudson Valley magazine has been the authority on dining, culture, history and entertainment in this vibrant region of New York State. Each month this sophisticated lifestyle publication delivers a compelling mix of topical stories, coupled with stunning photographs, to more than 163,000 loyal readers. No wonder it remains the only city and regional magazine to serve this seven county area. 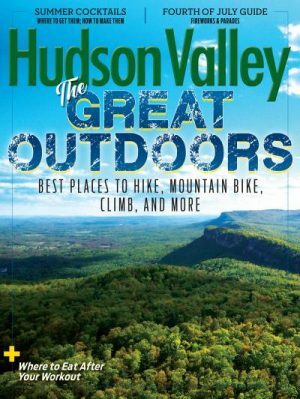 Hudson Valley magazine is published by Today Media, a successful communications company known for award-winning regional content that reaches more than 700,000 affluent readers.